Joe Jonas is believed to be cozying up to a Brazilian model Jessica Pott. The two have been spotted out at several clubs in the city, including at Meatpacking restaurant Catch last weekend. The model has a photo of her and Joe with her friends, which was saved on her BlackBerry and on Facebook. 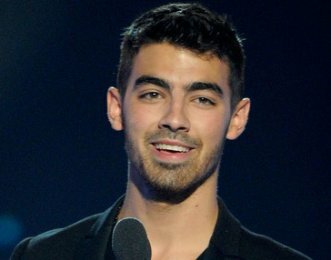 Joe’s representative denied dating rumor but he confirmed that the two do know each other.